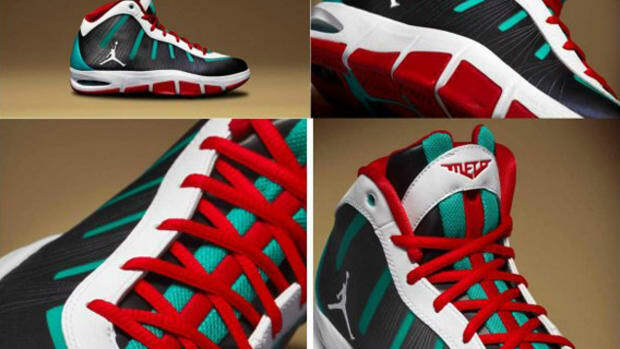 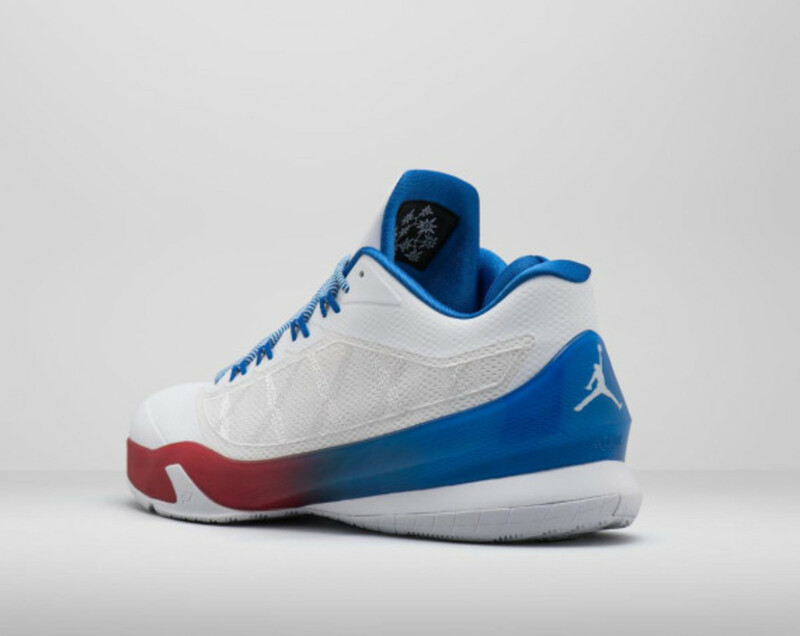 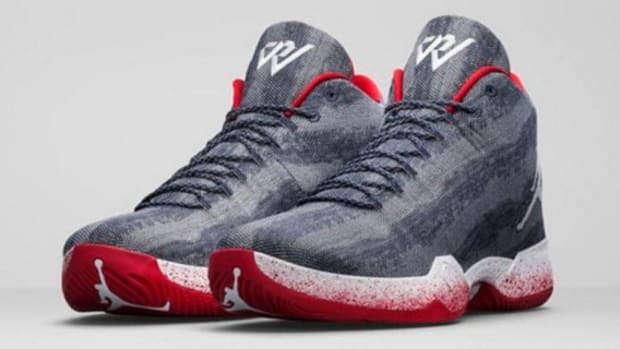 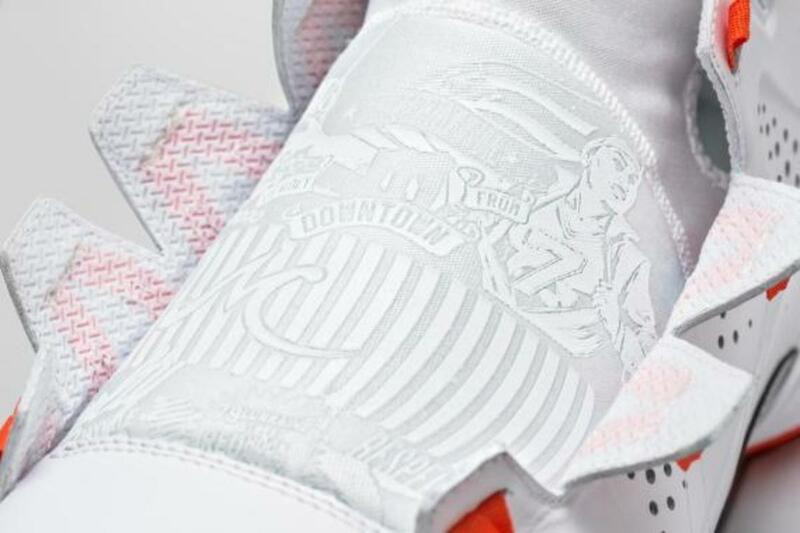 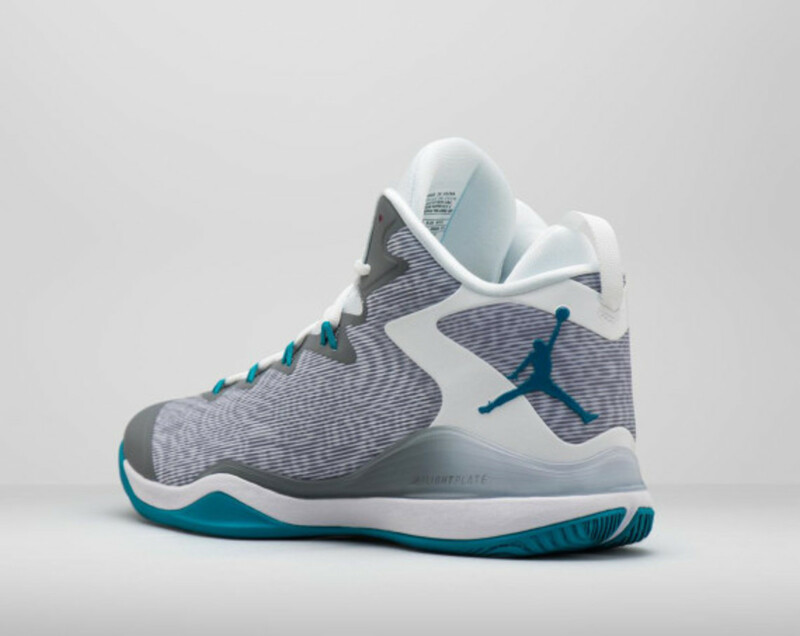 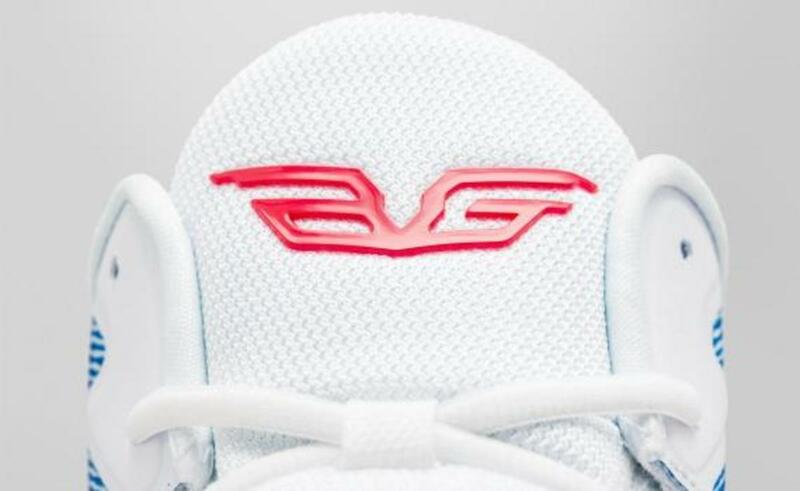 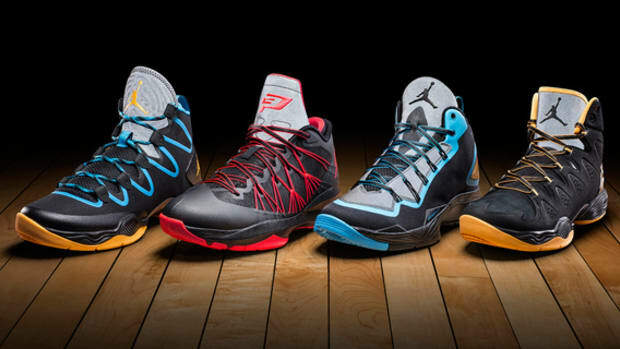 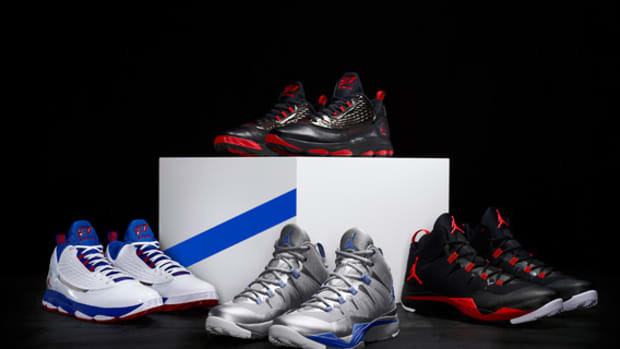 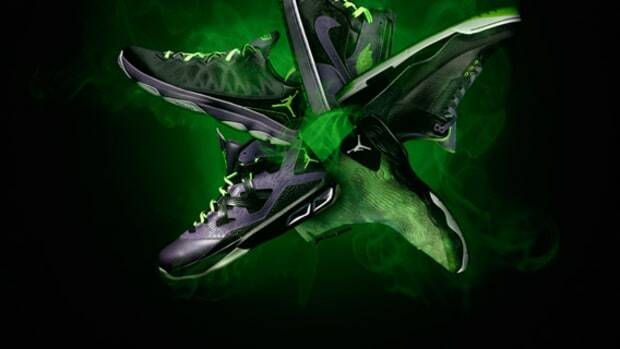 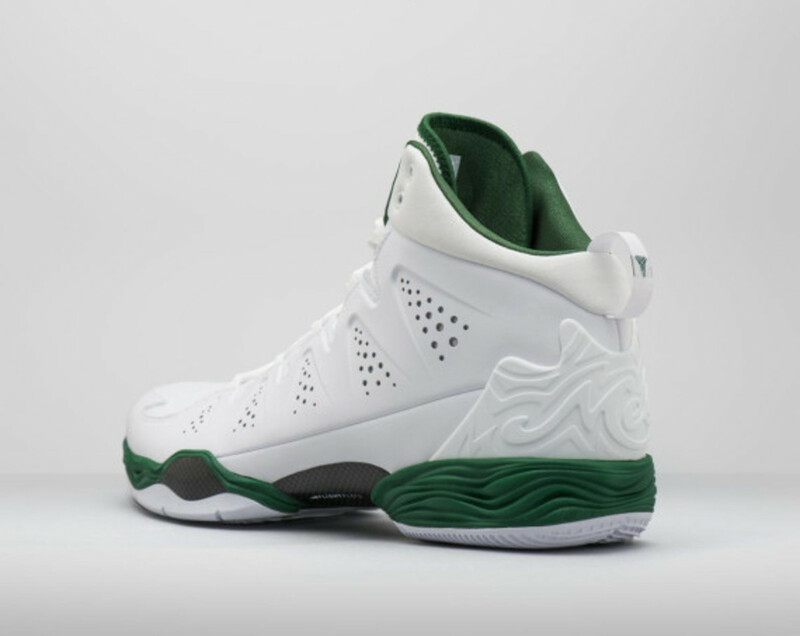 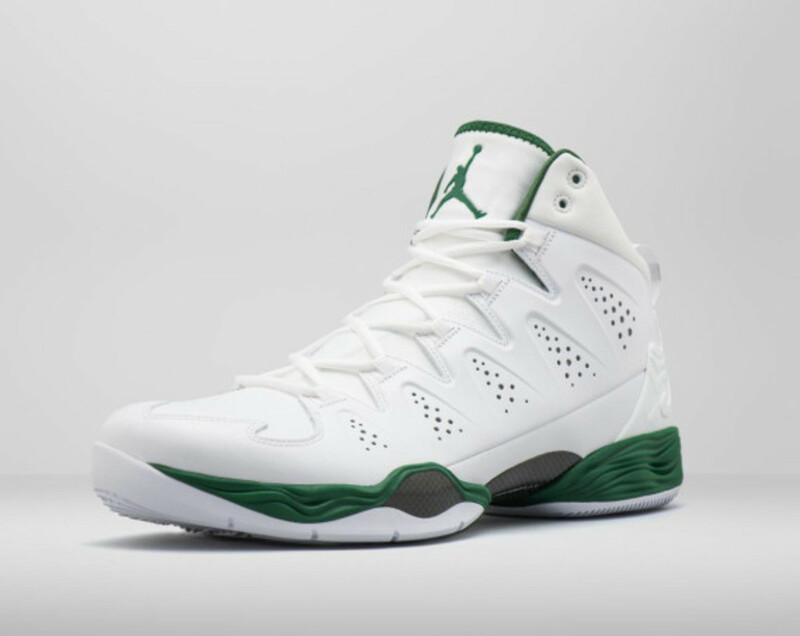 The 2014 - 2015 NBA season officially kicks off tonight, and Jordan Brand is celebrating the occasion by lacing up its athletes with a player exclusive footwear collection. 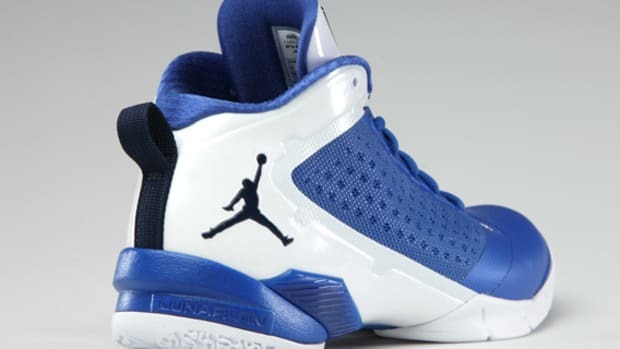 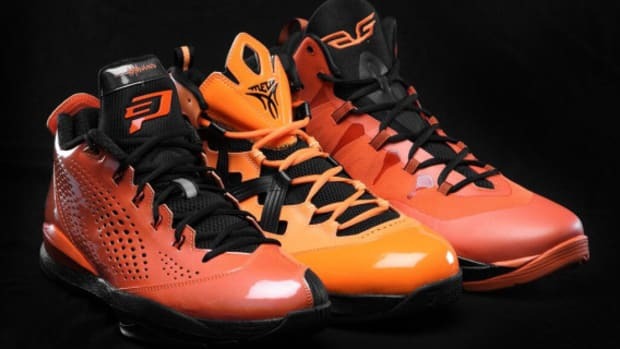 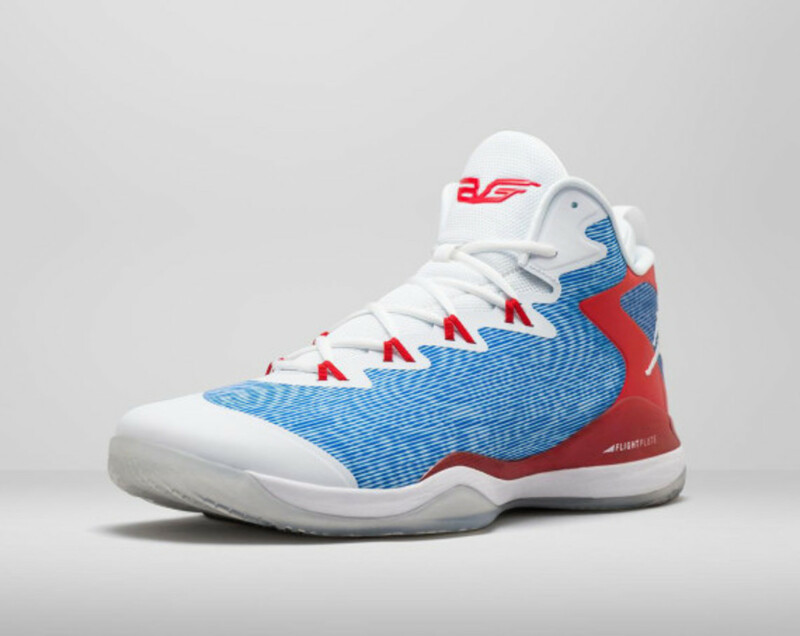 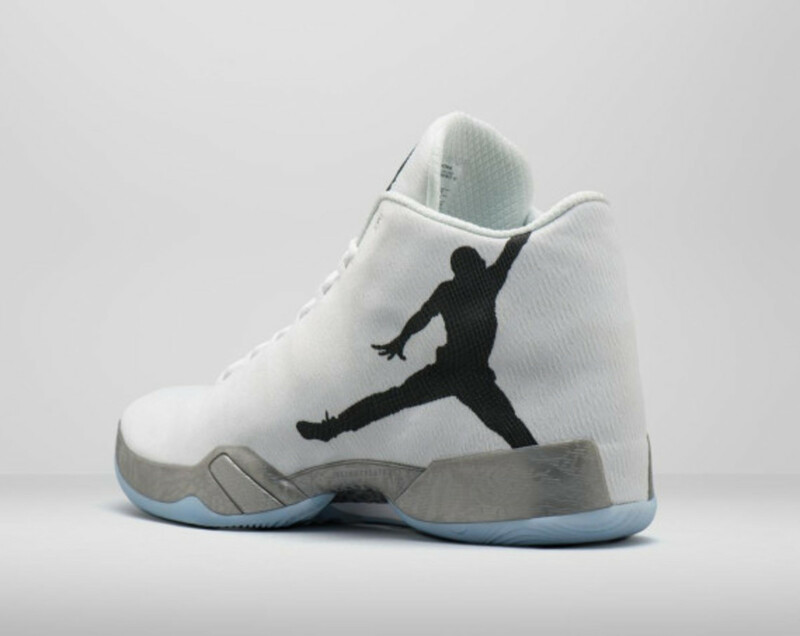 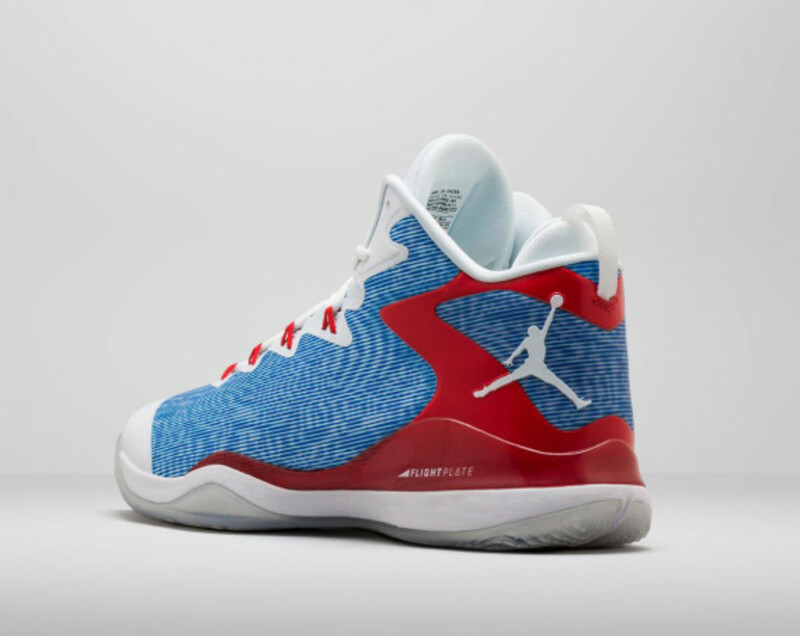 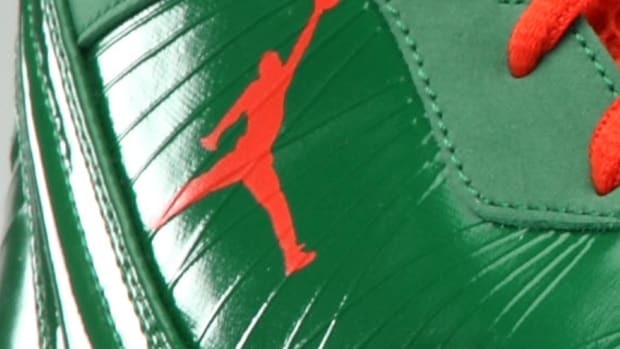 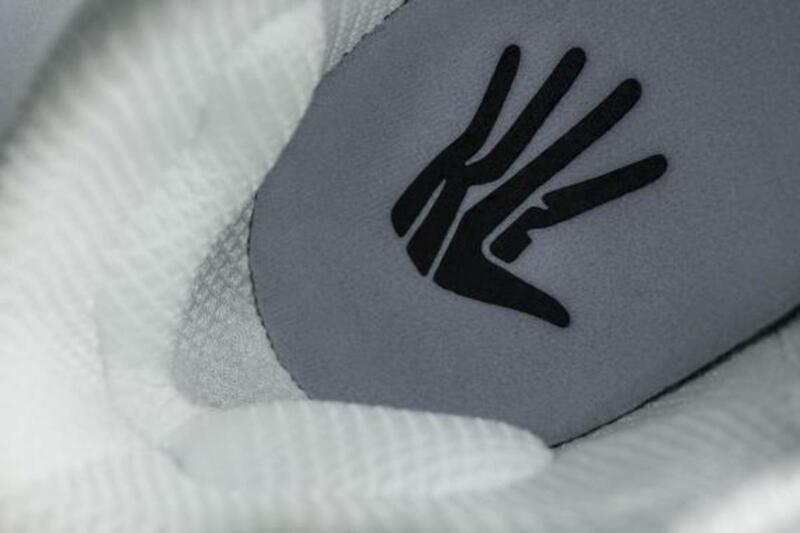 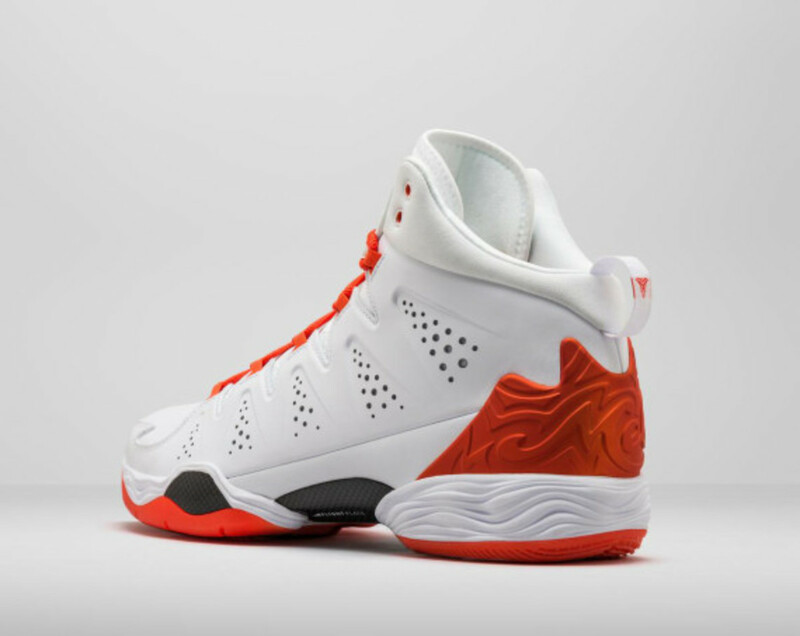 Check out the gallery below for a first look at some of the on-court exclusives, including Kawhi Leonard&apos;s Air Jordan XX9, Carmelo Anthony&apos;s Jordan Melo M10, Jabari Parker&apos;s Jordan Melo M10, Chris Paul&apos;s Jordan CP3.VIII, Blake Griffin&apos;s Jordan Super.Fly and Victor Oladipo&apos;s Jordan Super.Fly 3. 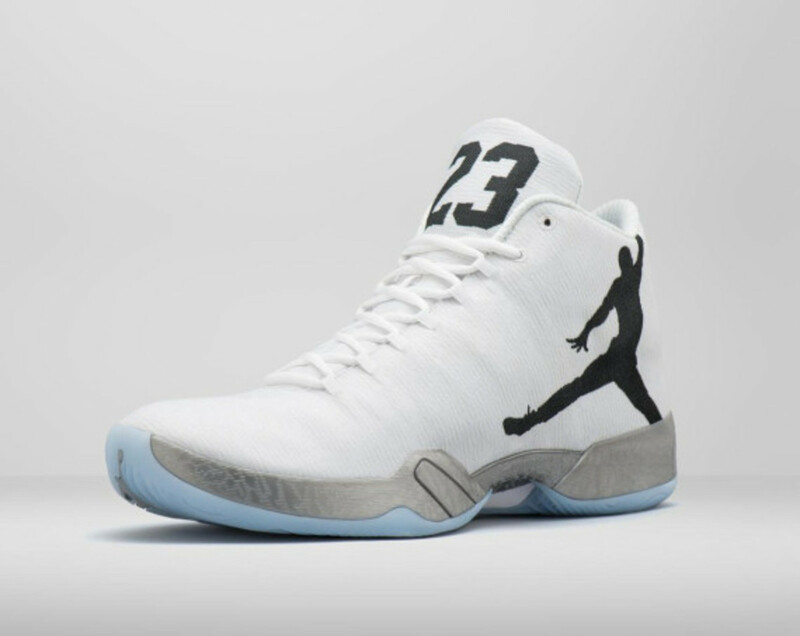 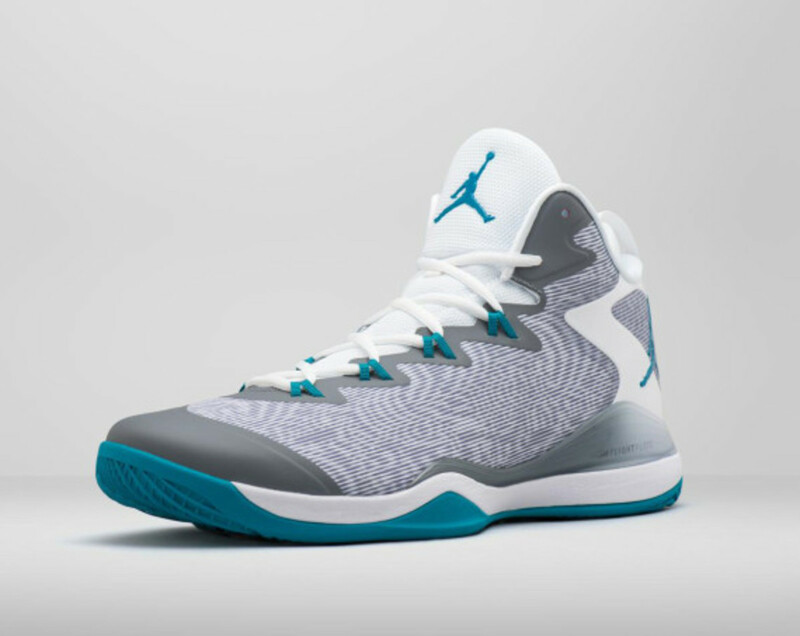 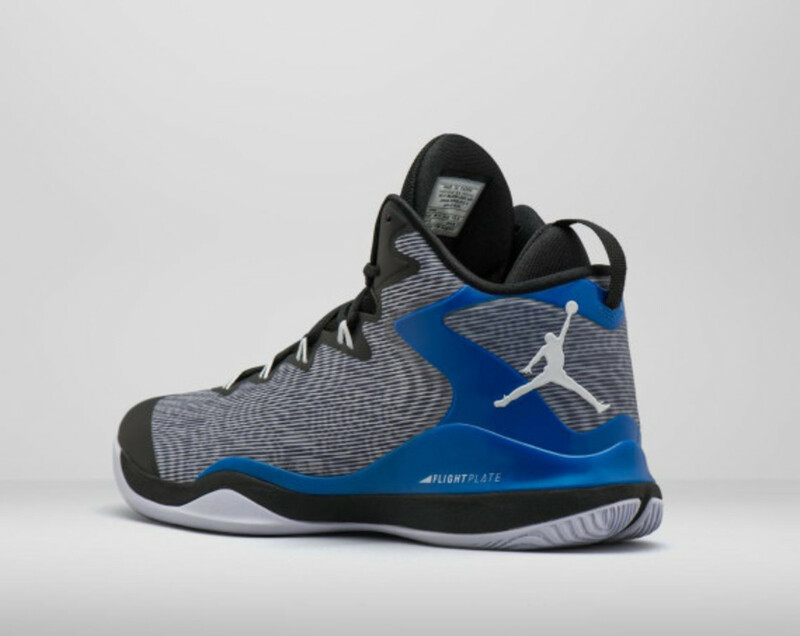 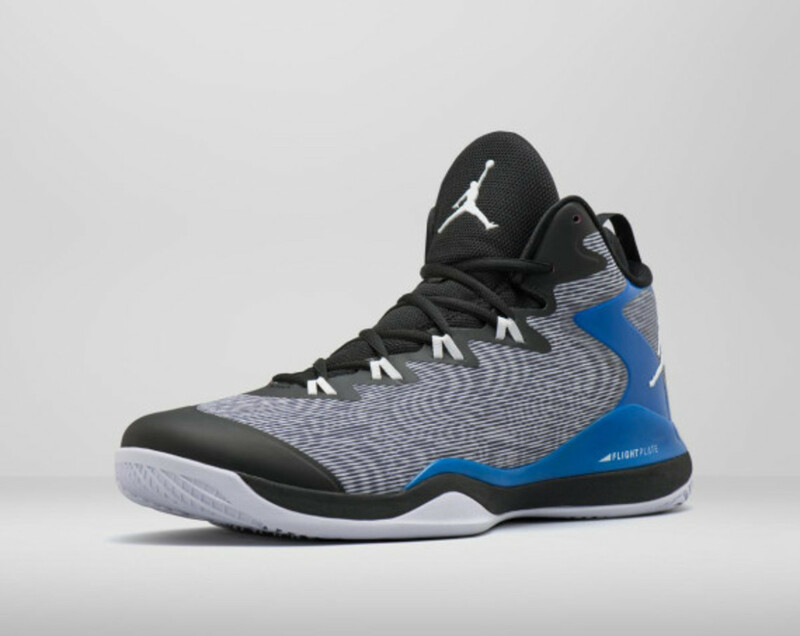 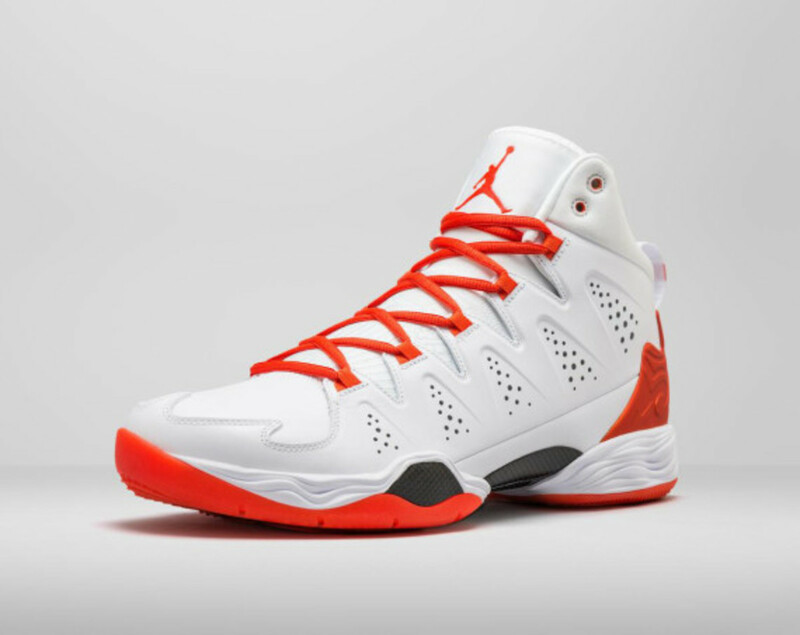 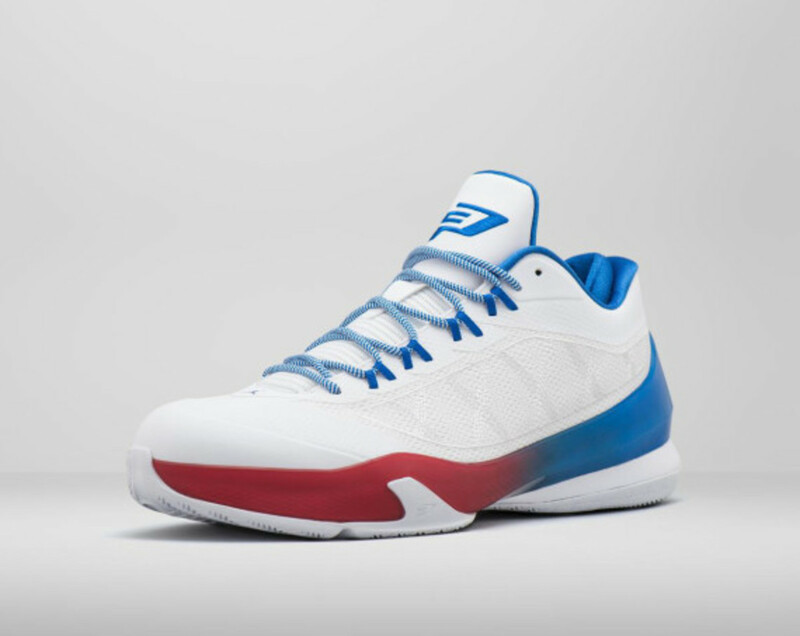 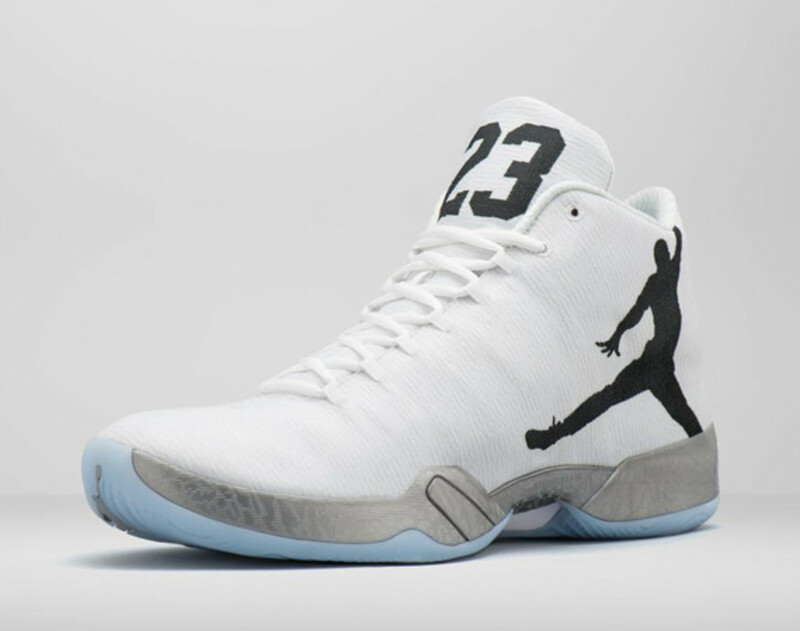 Retail versions of the Jordan Super.Fly 3, Air Jordan XX9 and Jordan Melo M10 are currently available at global Jordan retailers and online, while the Jordan CP3.VIII launches in stores November 5th.